Police are investigating after $10,000 worth of medical marijuana was stolen from a Maine home. Fryeburg police tell affiliate WCSH that the thief broke into a house on Duck Cove Road Thursday afternoon, when no one was home. The burglar actually tripped an alarm, but the homeowner reportedly thought it was a false alarm and called off police from responding. The homeowner, who is a licensed caregiver, discovered the break in later. 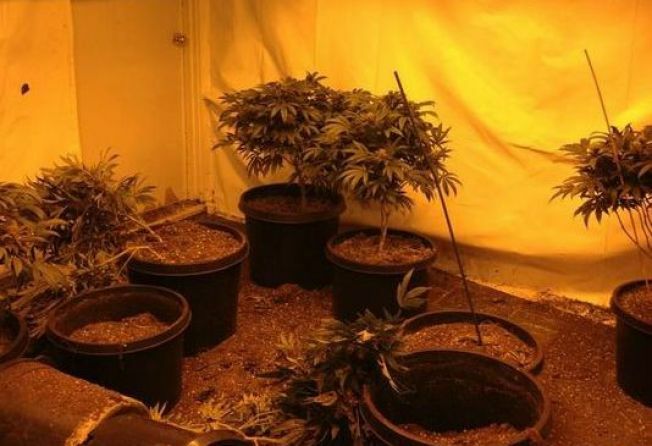 Police say the marijuana was being grown on site. No arrests have been made yet, and police are asking for the public's help. Anyone with information is asked to call Fryeburg police at 207-935-3323.